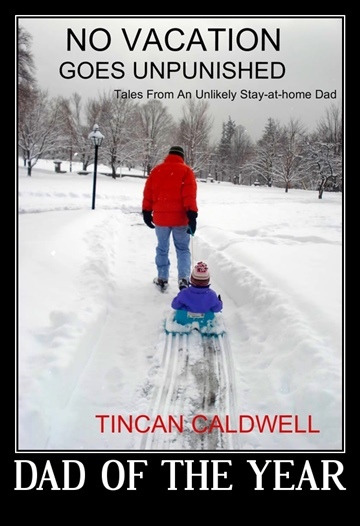 Tin Can Caldwell (or Alex Caldwell, as his driver’s license says) is a writer, reporter, freelance preacher, and stay-at-home dad who lives in Tilton, New Hampshire. He enjoys a hearty bowl of oatmeal, the band U2, the writings of John Steinbeck, the Boston Red Sox, and wearing a variety of nifty hats. 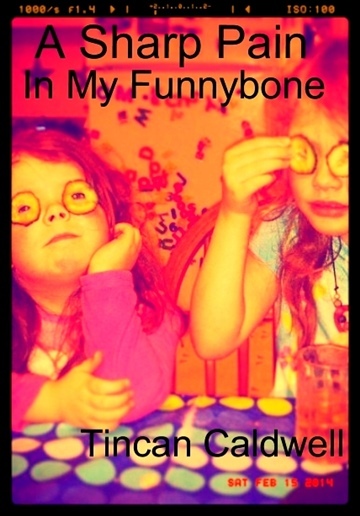 He would like to thank his two pretty daughters, India and Ireland, and beautiful wife, Julie, for letting him make unusual career moves. 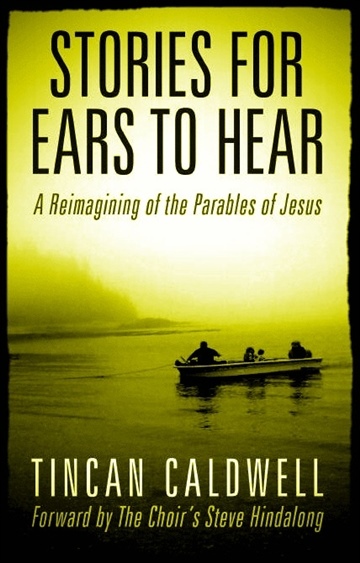 Stories for Ears to Hear is his first book.